The surprise deaths of Kate Spade and Anthony Bourdain in June, both by apparent suicide, put the national spotlight on suicide, one of the 10 leading causes of death in the United States. This week marks National Suicide Prevention Week, a chance to add your voice to the conversation, spread awareness, protect your own mental health and potentially save lives. The statistics are sobering. Suicide rates have been on the rise since 2006, according to data released in June by the CDC. Among women, the suicide rate increased by a staggering 50 percent between 2000 and 2016. "Whether you’re at church or at school or in an office, some portion of the room is having thoughts of suicide, now or recently," Dr. Christine Moutier, chief medical officer of the American Foundation for Suicide Prevention (AFSP), told "Good Morning America" in June. "The fact is that if you think your life has not been touched by suicide ever, it probably means that it’s just not being talked about. Talking about suicide, and about mental health more broadly, can make all the difference, experts say. There's no better time than now to talk about the warning signs for suicide and the steps people can take to spread awareness and potentially save lives. 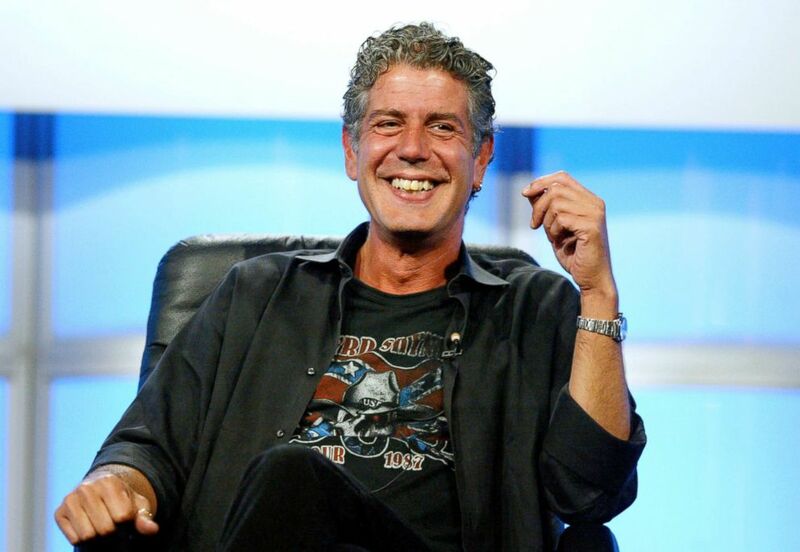 Anthony Bourdain attends a panel discussion for "Anthony Bourdain: No Reservations" at the Beverly Hilton Hotel on July 16, 2005 in Beverly Hills, Calif.
Nearly 9 percent of youth in grades nine through 12 reported that they had made at least one suicide attempt in the past 12 months, according to the AFSP, based on the 2015 Youth Risk Behaviors Survey. Certain events and circumstances may increase risk for suicide, such as having a psychiatric illness including, but not limited to, depression, bipolar disorder, schizophrenia and anxiety disorders. "Look and listen for warning signs because it is not as if just one morning someone wakes up and says, 'Today is the day I’m going to do this,'" Reidenberg told "GMA" in June. "It happens over time and falls on a continuum." Being available can mean being there to listen, without judgment, and to check in continually to say something as simple as, "'Hi, how are you doing? I'm available and around,'" explained Reidenberg. 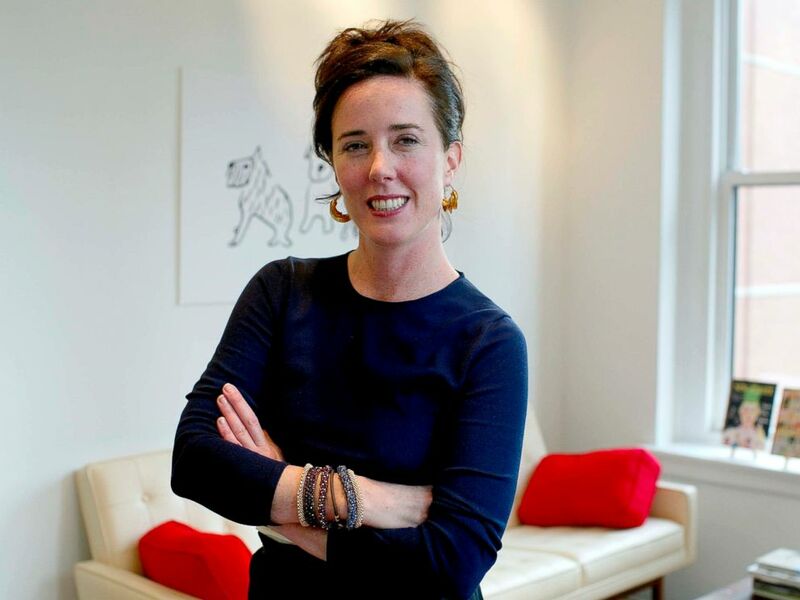 Kate Spade is photographed at her offices in New York, Sept. 16, 2002. Being willing to move past the stigma of speaking about depression and ask the person direct questions is also important.